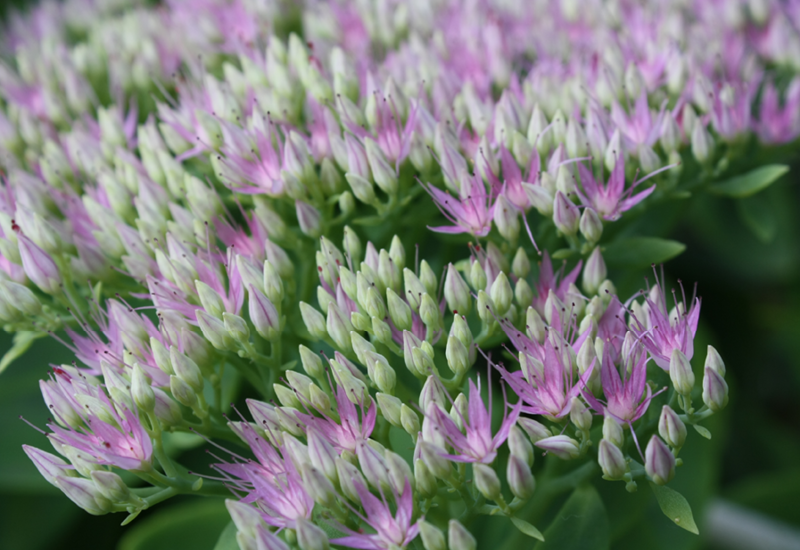 Sedum Pure Joy is a gorgeous plant with bubblegum pink star-shaped flowers. Would look sensational in a pot, or tucked in your garden bed. Prune after dormancy in winter when the new growth appears at ground level.